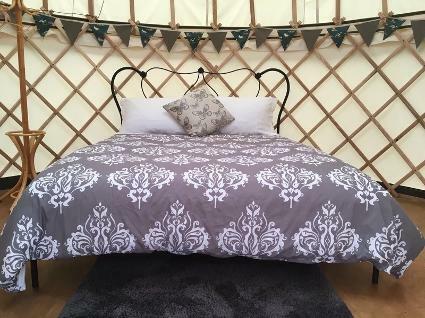 Country Bumpkin Yurts is a yurt glamping site set on a working farm in the heart of the East Midlands. 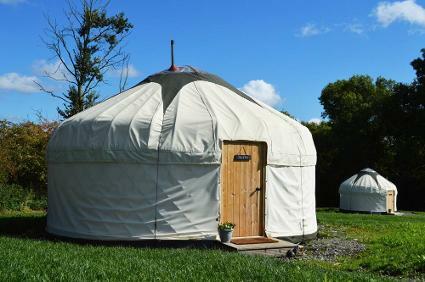 We have 3 rustic luxury yurts, 2 bathrooms, 1 kitchen and an eco-friendly hot tub. There is plenty to do on site and around the local area; from walking and cycling routes, pubs and restaurants, and adventure activities.